Japanese beer brand Asahi has appointed 10x as its retained UK social media and PR agency, following a four-way pitch. The agency, which was launched in March, won the account following a pitch to Shepherd Neame, the UK brewer that brews Asahi under licence. As well as comms, 10x will also create a technology platform for the brand to increase customer loyalty. John Humphrys, comms manager for Shepherd Neame, said: "Asahi is a brand synonymous with innovation. That’s why we chose 10x. The agency’s unique approach of blending comms with technological innovation enables us to continue increasing Asahi’s brand awareness, sales and loyalty. "They are a hugely experienced and creative team and what really impressed us was how their understanding of the brand resulted in bold and creative ideas that integrated with our consumer and trade strategies." 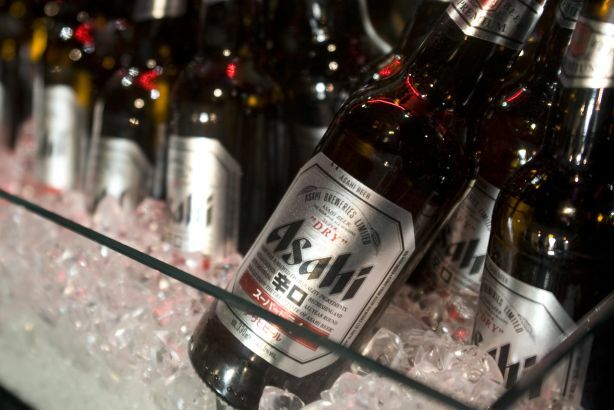 Hew Leith, founder and managing director of 10x, said: "Asahi is an iconic brand, loved by millions worldwide. It also happens to be my favourite beer. So unsurprisingly we went all out to win this account by combining killer insights, strategic thinking and 10x ideas."